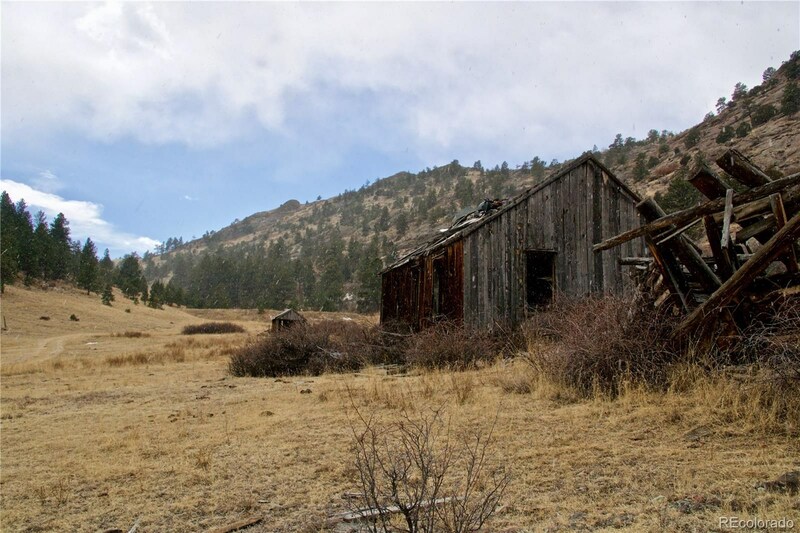 A property like this comes on the market only once in a lifetime. 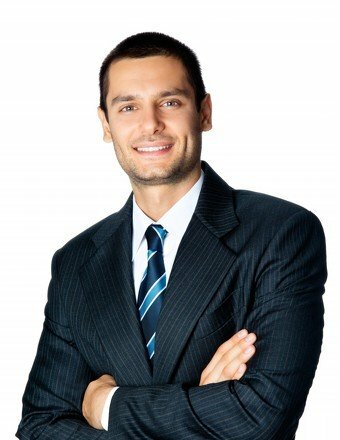 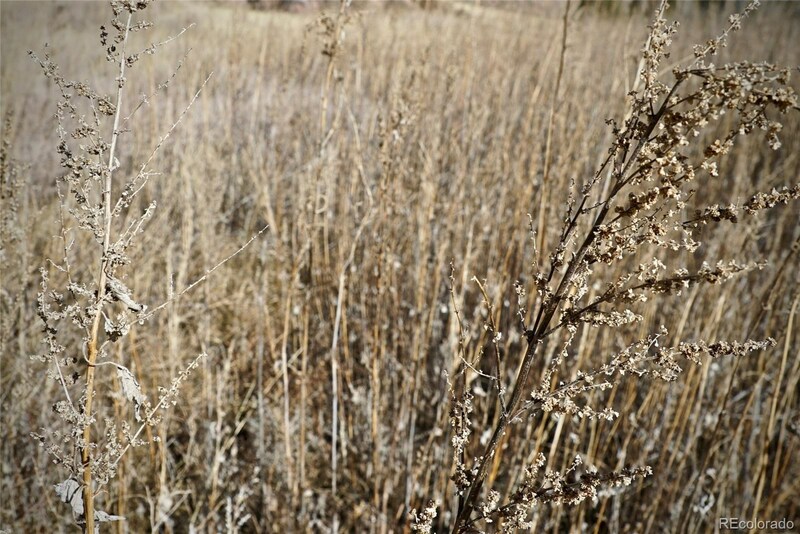 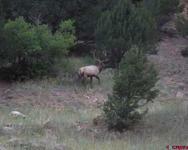 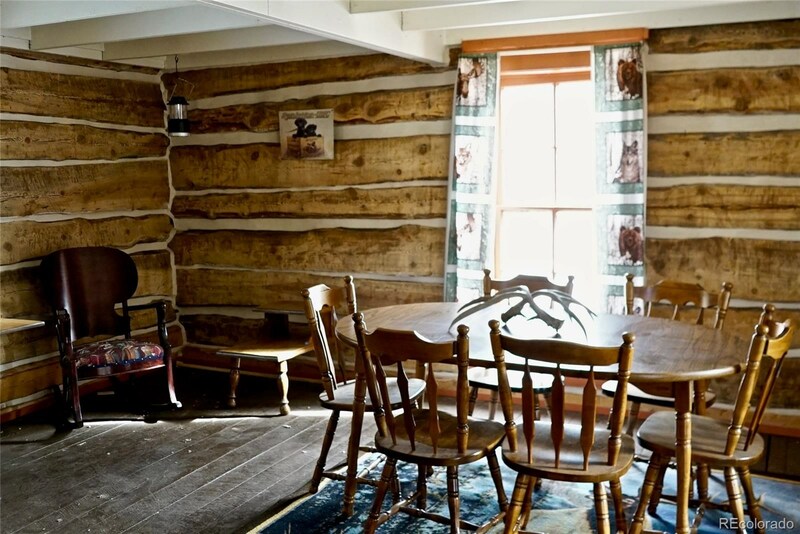 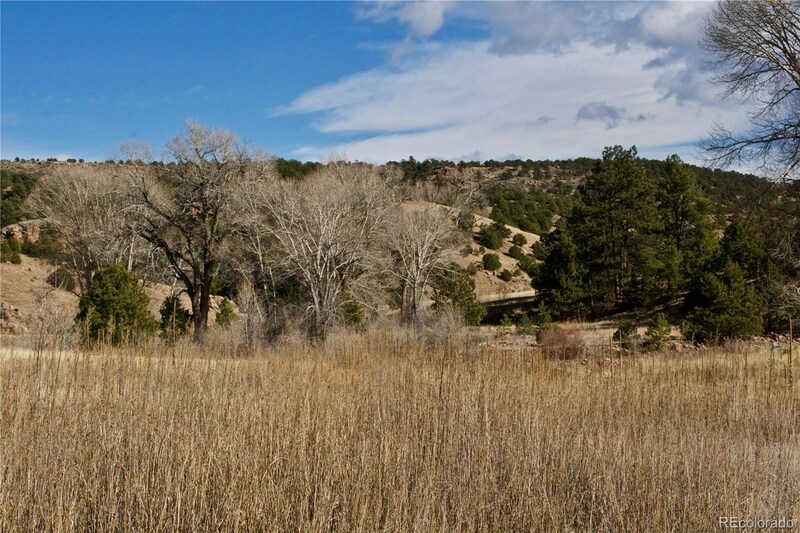 In fact, it may take you several lifetimes to find everything that The Green Ranch has to offer. 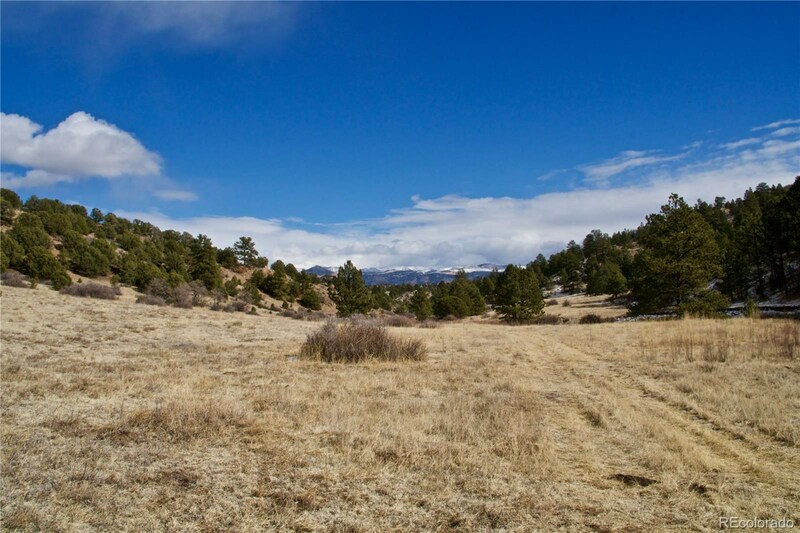 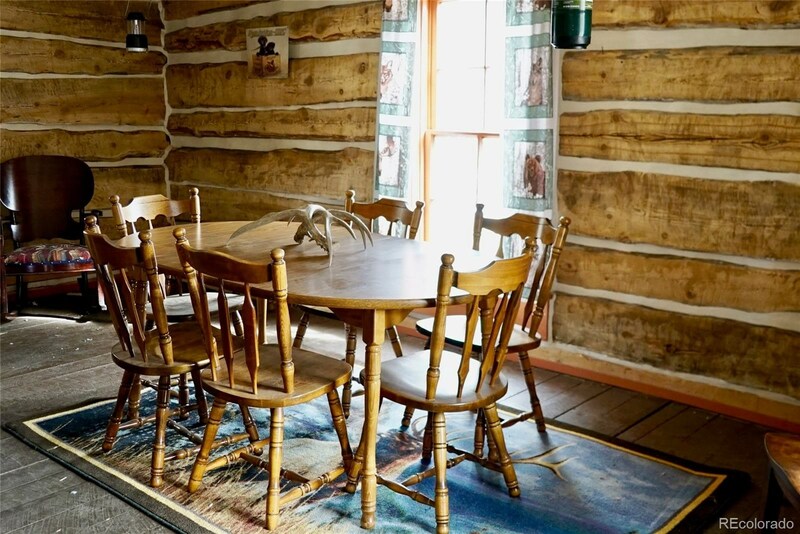 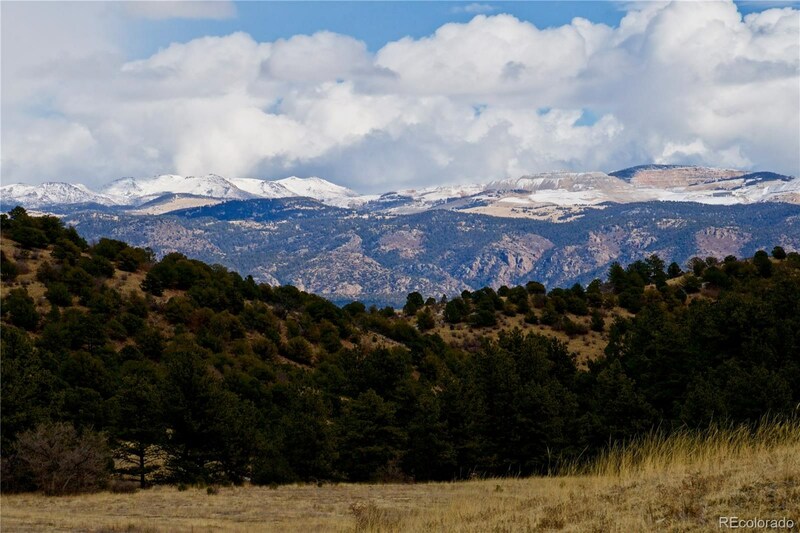 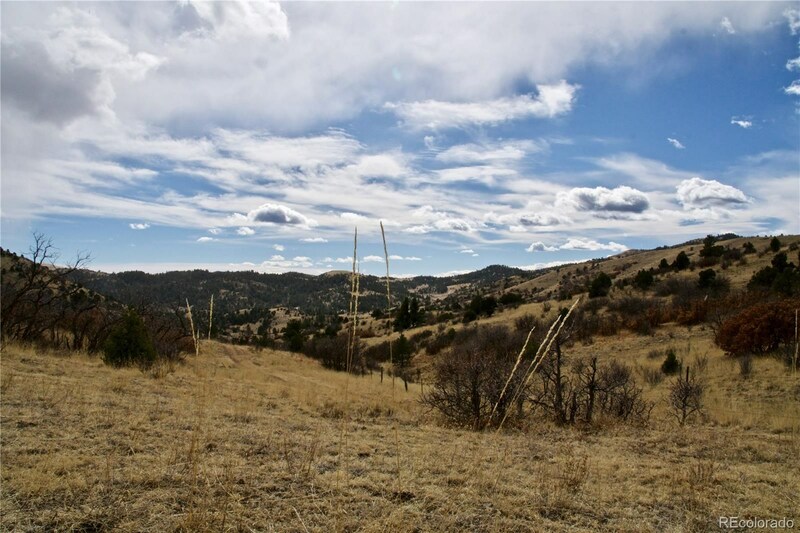 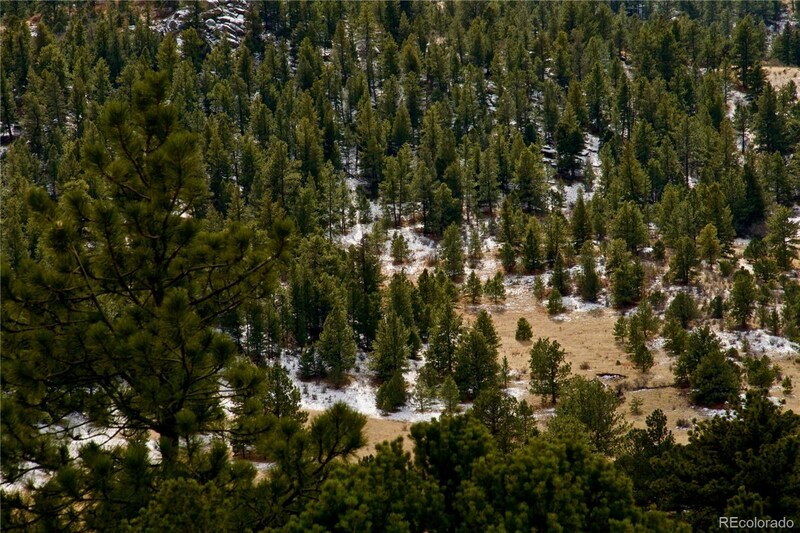 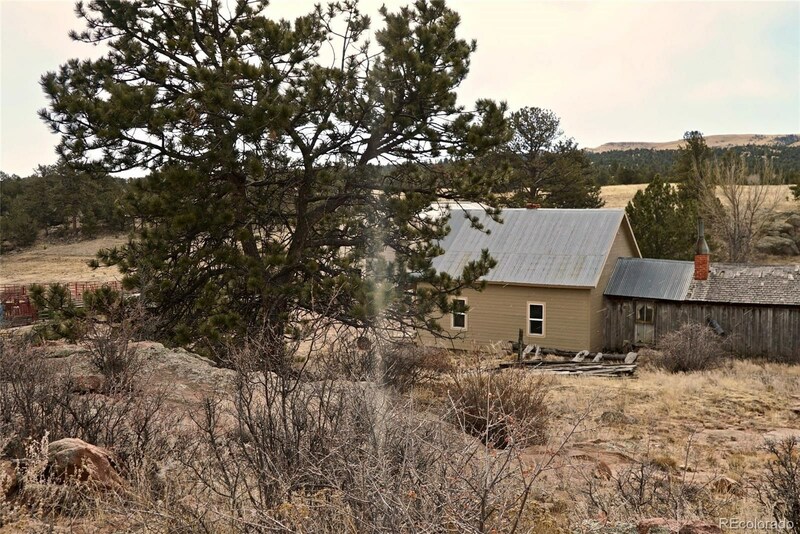 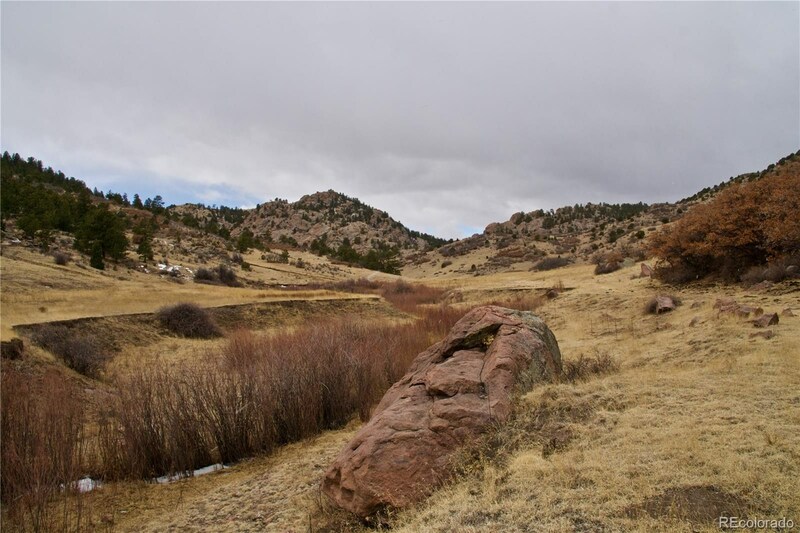 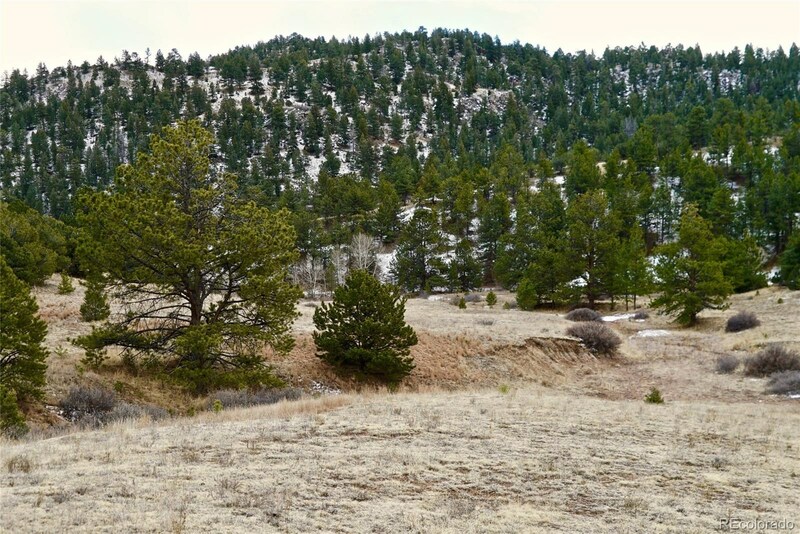 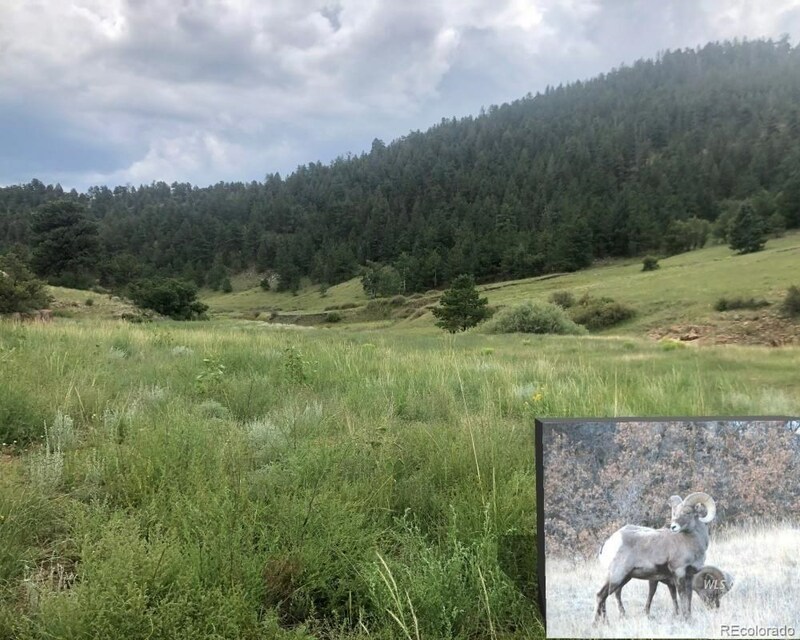 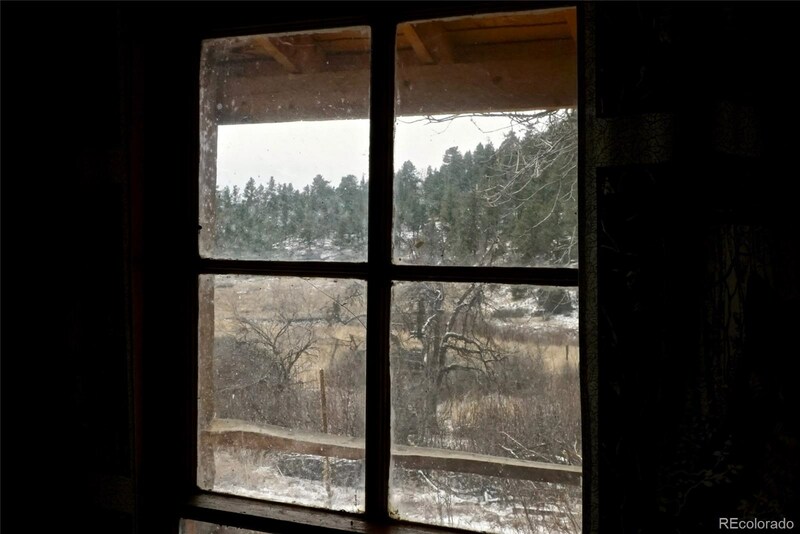 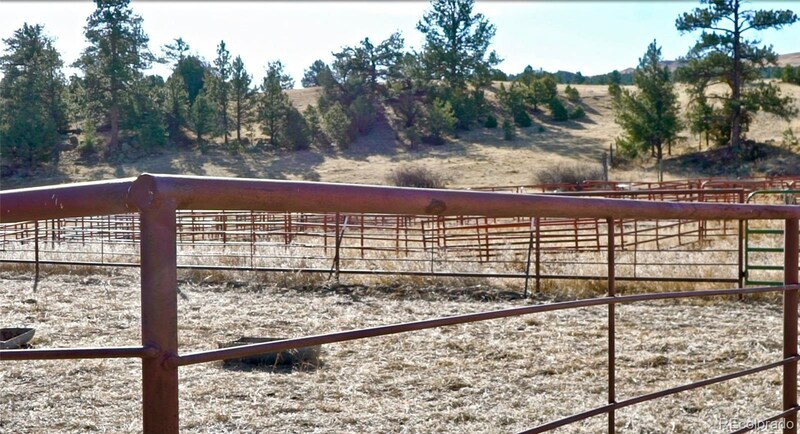 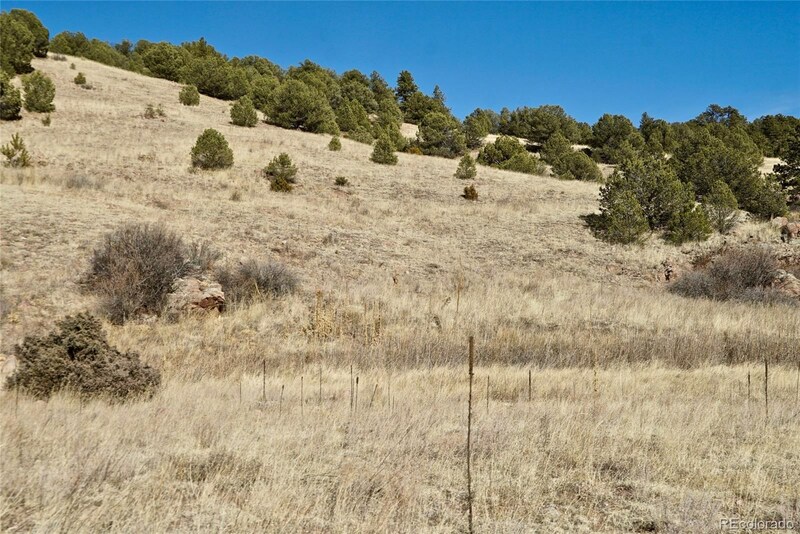 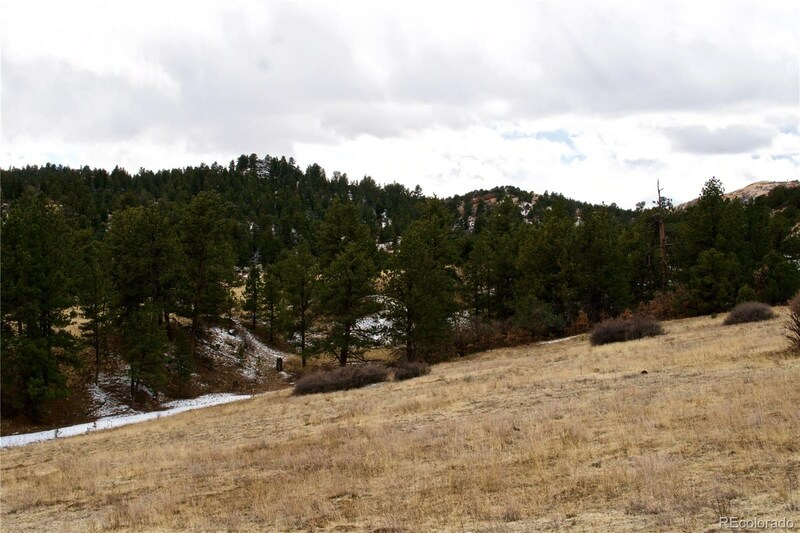 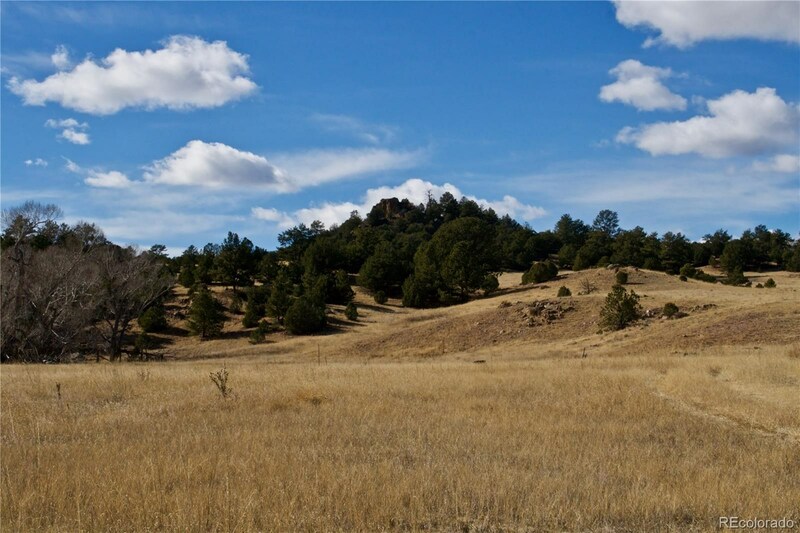 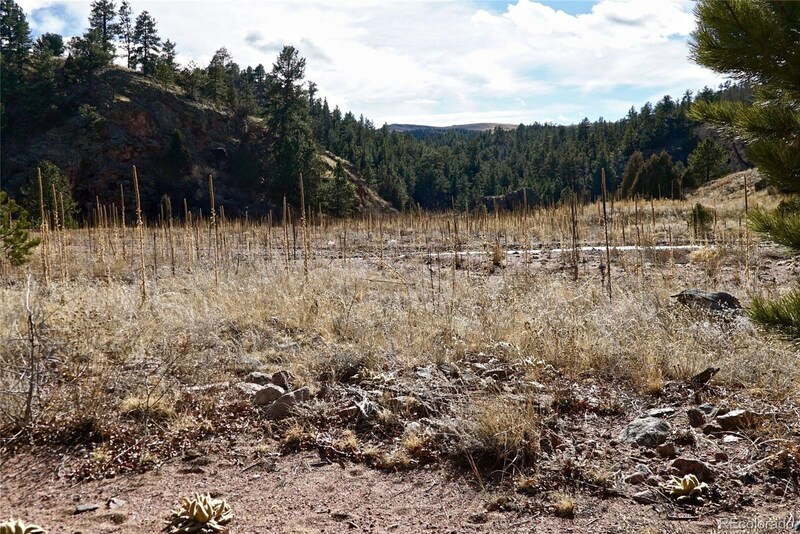 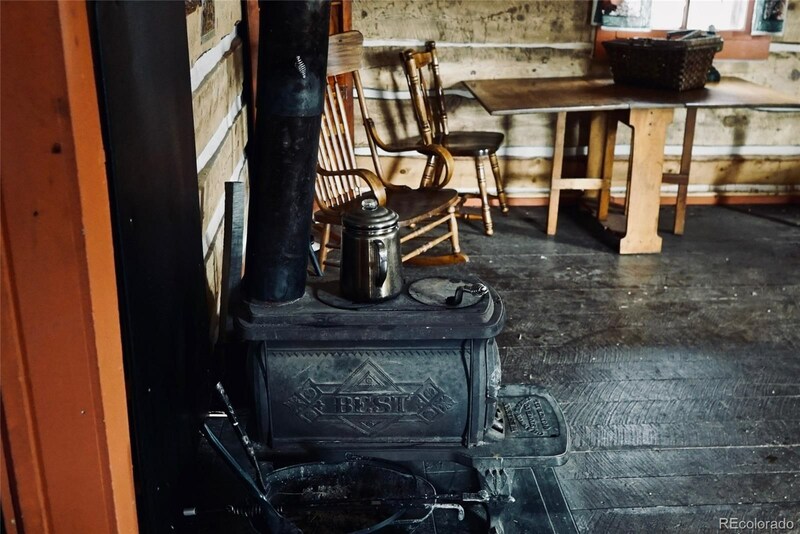 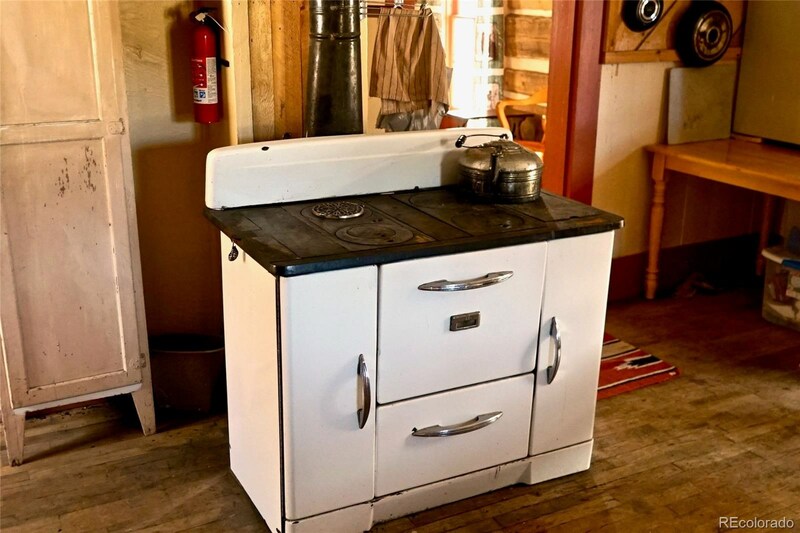 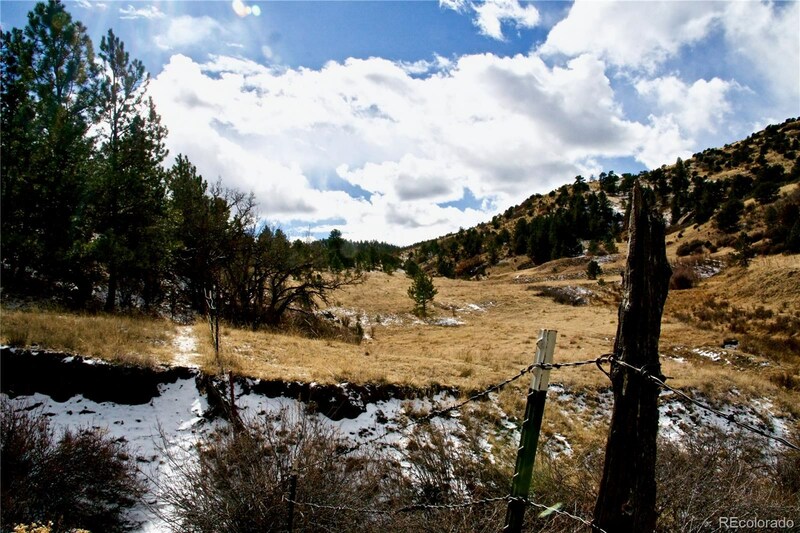 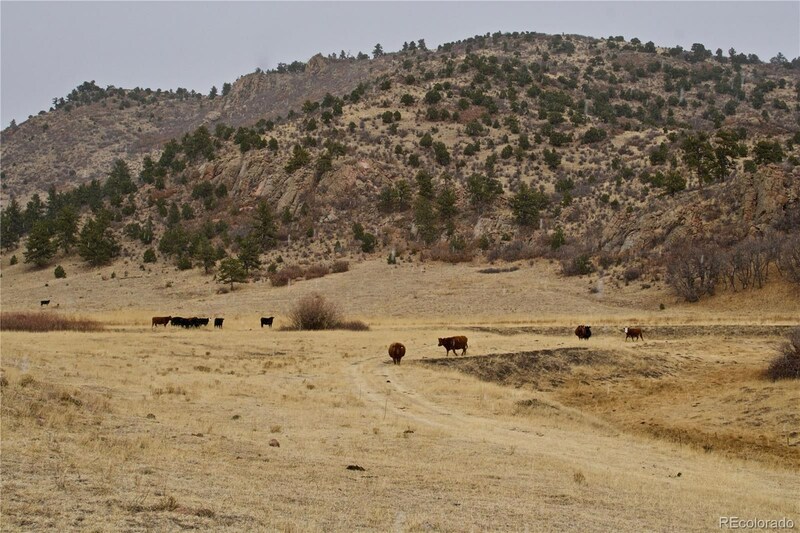 This 3,800+/- deeded acre cattle ranch leases an additional 7,000 acres+ of BLM Land, making it a genuinely working cattle operation with tremendous Colorado hunting. 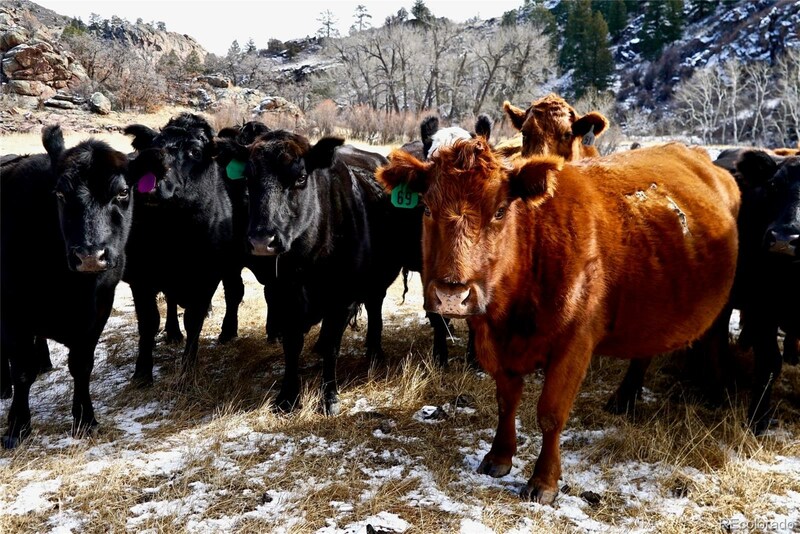 Capable of running up to 250 head of cattle year round, The Green Ranch is indeed a turn-key operation. 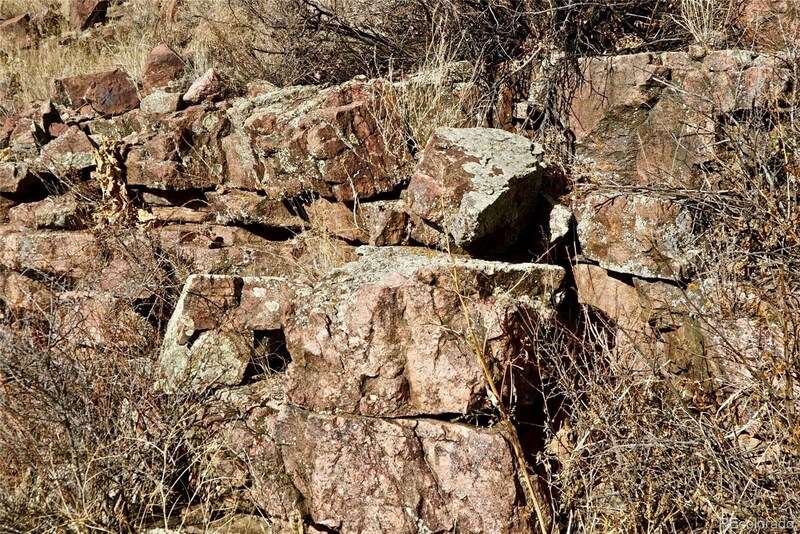 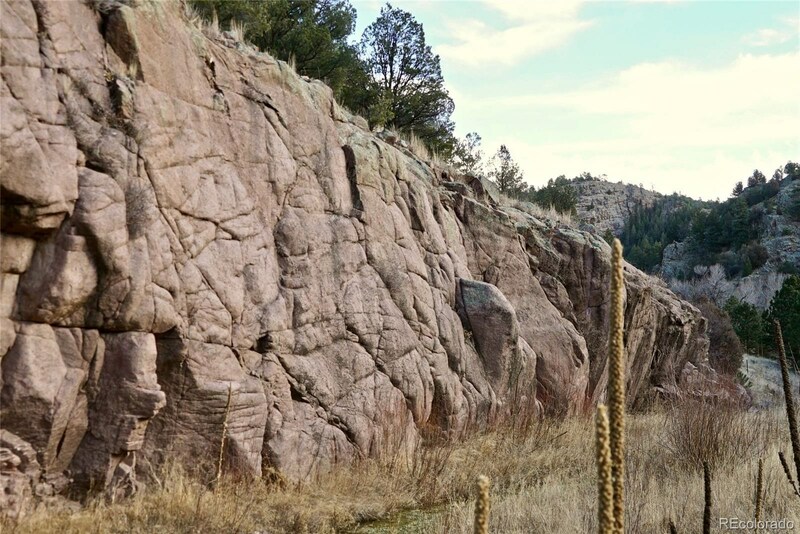 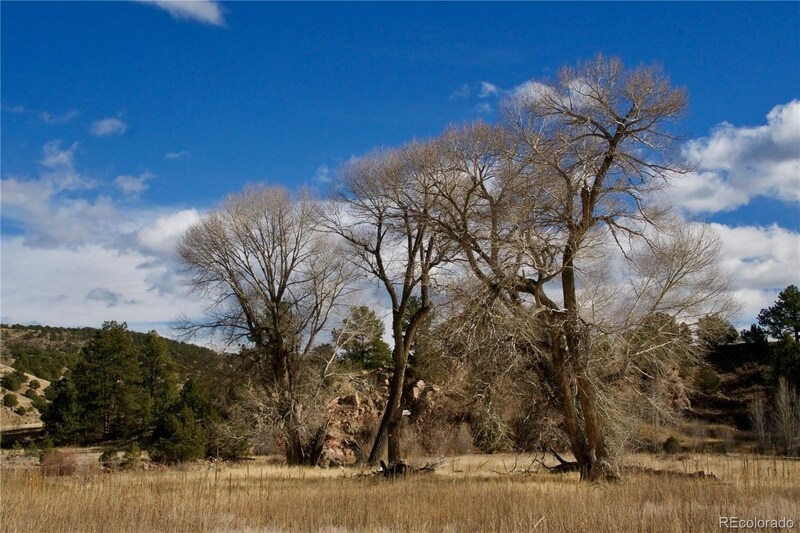 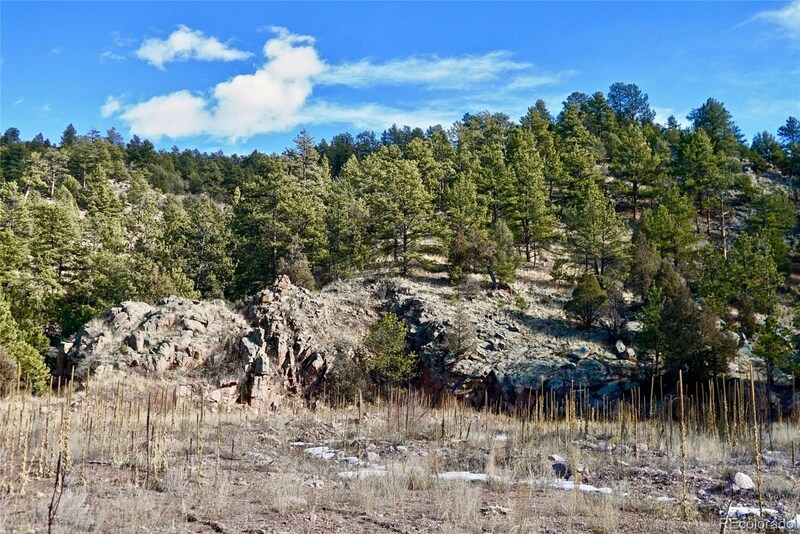 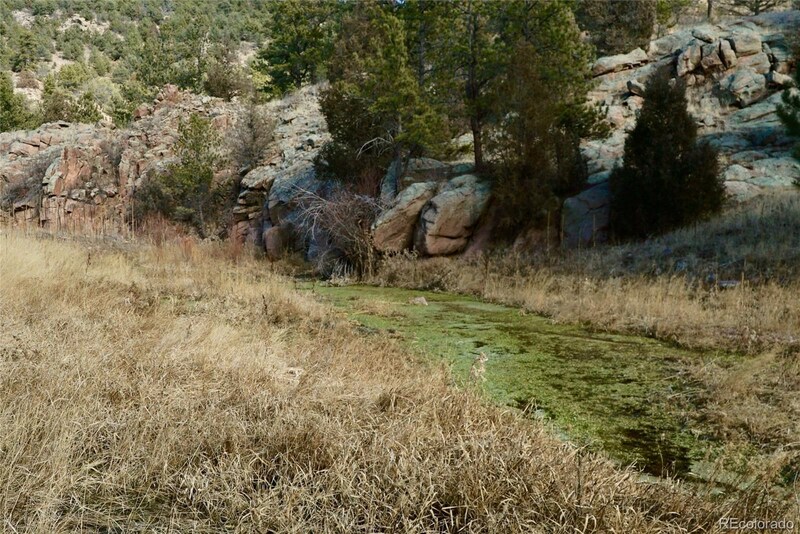 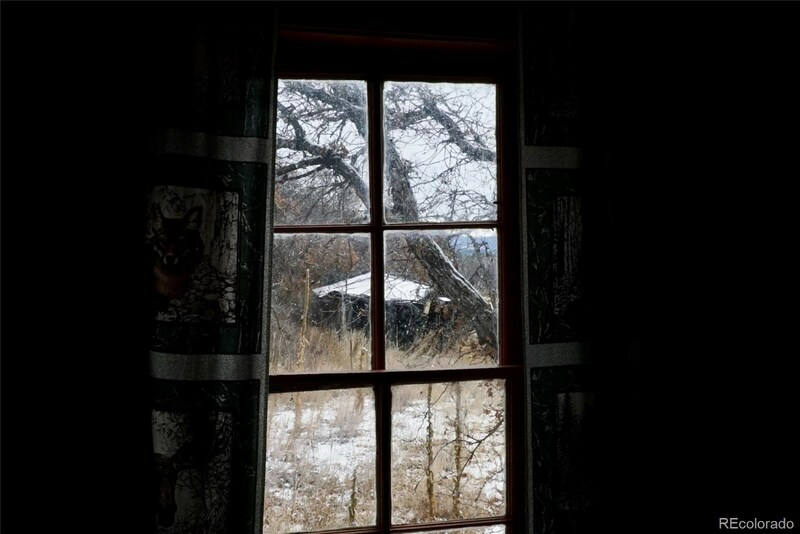 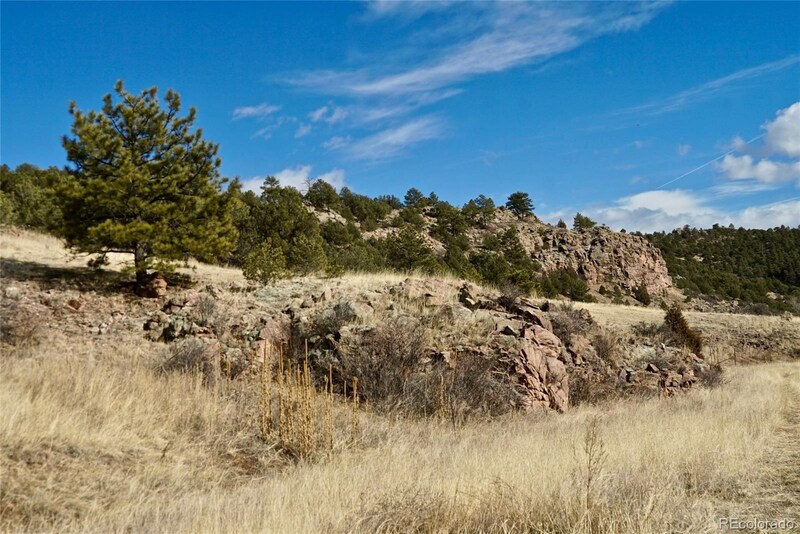 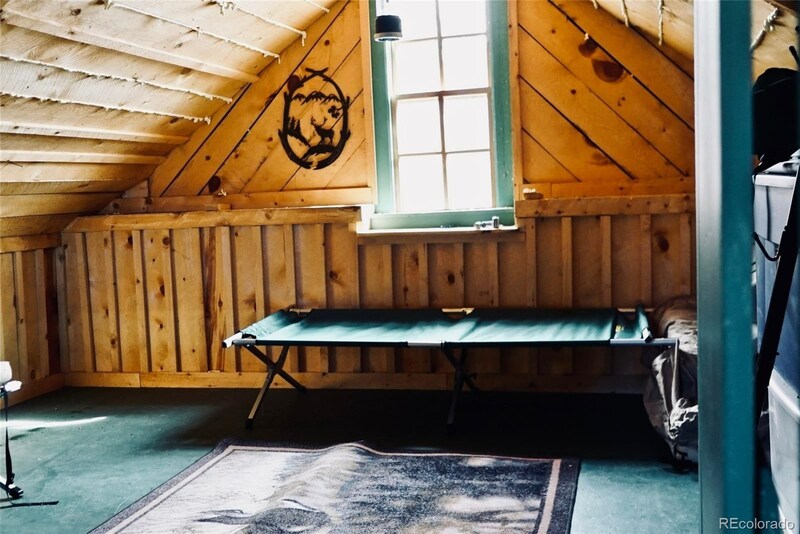 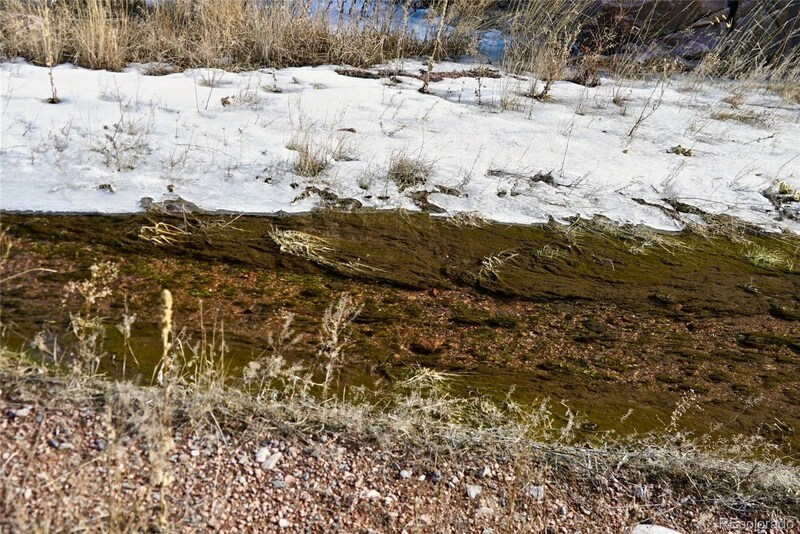 Located 40 minutes from Canon City and just 21 miles from Cripple Creek, The Green Ranch is both convenient and private. 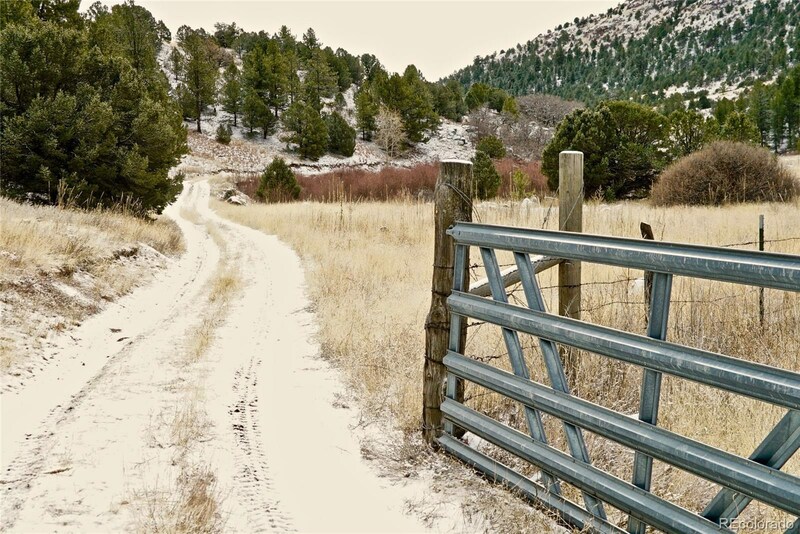 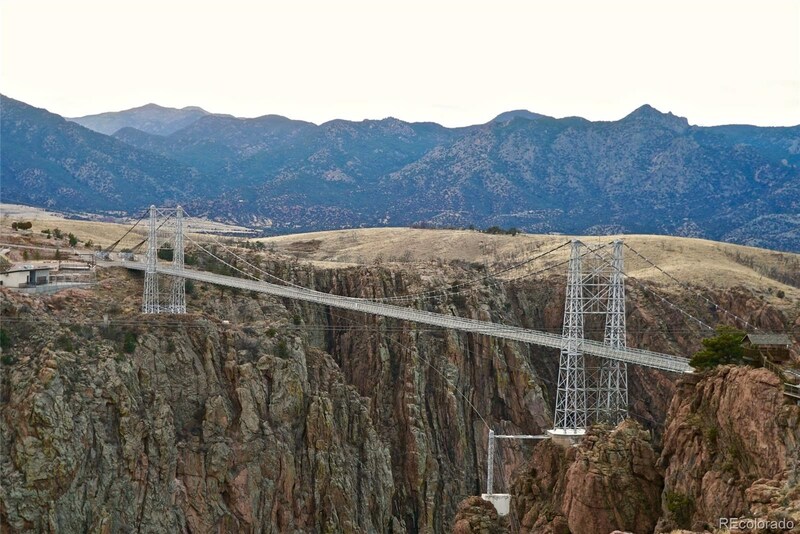 The ranch itself falls into three counties., Teller, Fremont, and Park, and is just a quick drive from the Colorado Springs Airport.